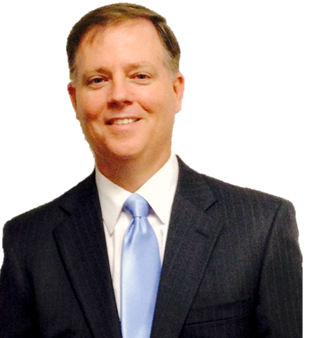 David T. Russo is a founding principal of Royal Palm Financial and has over 20 years experience providing for the investment needs of corporations, retirement plans, foundations and individuals. Prior to joining Royal Palm Financial, David served as Senior Vice President of Sales at Oppenheimer & Co. Inc, where he spent over eight years in that position. David has experience dealing with qualified retirements with an emphasis on employee education, client servicing, design, investments, administration, and the retirement conversion process. David also incorporates the use of simulations to appropriately define achievable goals and objectives for clients. His experience, combined with the knowledge and experience of Royal Palm’s Investment Committee recommends allocations to asset classes and investment managers. The complete process is designed to preserve and build the client’s wealth in a manner consistent with their goals and objectives. That experience now serves beneficial as the President of Royal Palm’s asset allocation committee. David is a graduate of Florida Atlantic University in Boca Raton, Florida where he received a degree in Finance. He holds the General Securities Representative License (Series 7), Uniform Investment Adviser (Series 65) license, and is also licensed as an agent for life, health and annuity insurance in Florida and a number of other states. As well as being a chartered member of Financial Services Institute. He currently lives in Coral Springs, FL with his wife Lory and two daughters Amanda and Kristen. David has served on numerous boards for nonprofits, healthcare organizations and educational institutions. He is also active in the youth community for softball.